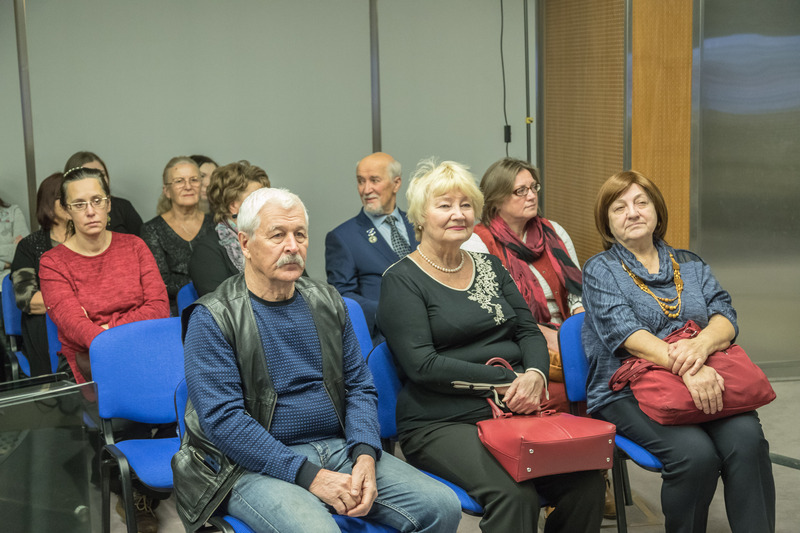 Within the framework of the project “The History of the Russian Statehood in the History of its Regions”, the Presidential Library held a regular cinema club meeting dedicated to the 900th anniversary of Yugra. 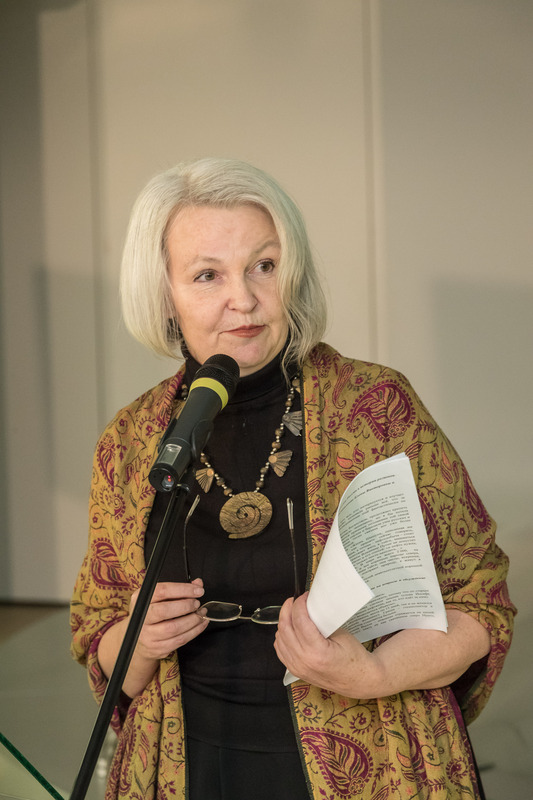 The program included the presentation of the book by Olga Kornienko “Leaving Nature: What Has Behind the Scenes” (2017) and the show of the documentary “Life of Shashupi, described by him” filmed in 2010. The cinema club meeting is timed to the 900th anniversary of the first mention of Yugra in Russian annals; The anniversary date was established by the Institute of Russian History of the Russian Academy of Sciences. Recalling that the first dated mention of Yugra in Russian chronicles is available in the Tale of Bygone Years, the Presidential Library’s specialists presented the representatives of the Khanty-Mansiysk community in St. Petersburg a copy of page 85 with this entry from the Laurentian Tale List, the electronic version of which is presented in the Presidential Library’s collections. 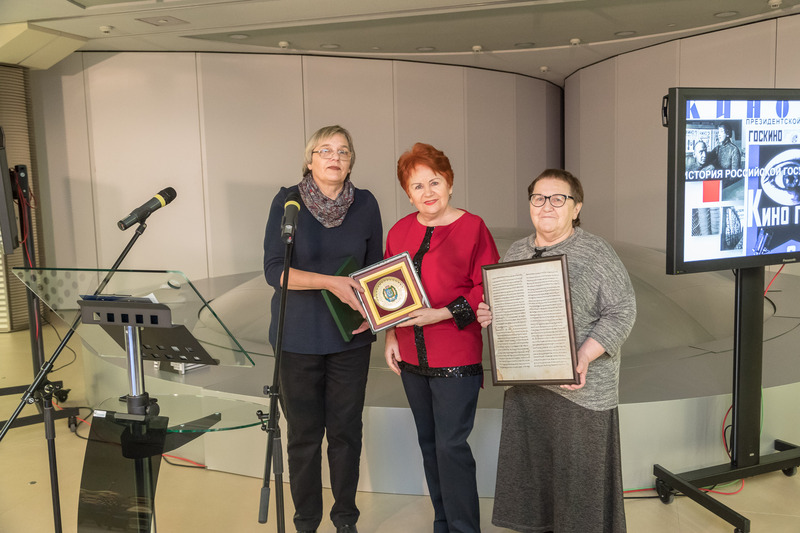 Lidia Goncharenya, the chairman of the Khanty-Mansiysk community in St. Petersburg, in turn, presented to the Presidential Library a colorful copy of the coat of arms of Khanty-Mansiysk. The documentary works of Olga Kornienko can be considered a worthy continuation of the Yugra chronicles of the past years. The book reveals the history of the relations of the state with small nations, the history of individuals and families living in the land of Yugra, special attention is paid to the writer, poet, public figure Yuri Vella. “I wanted to make a film not about a man-made offensive against the holy of holies - nature, with which we tied with a thousand threads, but about a wise response from a man from the earth, the reindeer breeder Shashupi”, - said Olga Kornienko, anticipating the film. - Civilization is on his doorstep. But he is calm, because he is sure that powerful machines and mechanisms will change, come and go, and there will always be deer and tundra”. According to Dominic Samson Norman de Chambour, a close associate of the nationalities living in Yugra, an associate professor at the Siberian research department of the National Institute of Oriental Languages ​​and Cultures in Paris, wrote: “They modestly created the landscapes that surround us today. They adapted to natural conditions, giving free rein to the minds of nature. They were afraid to violate its laws, feeling that violence would turn against them. This, in my opinion, is the purpose of the indigenous peoples - to animate the mind of the Universe, its obviousness, its sensitivity. ... The well-being of these people means our success. Their death will only forerun ours”. 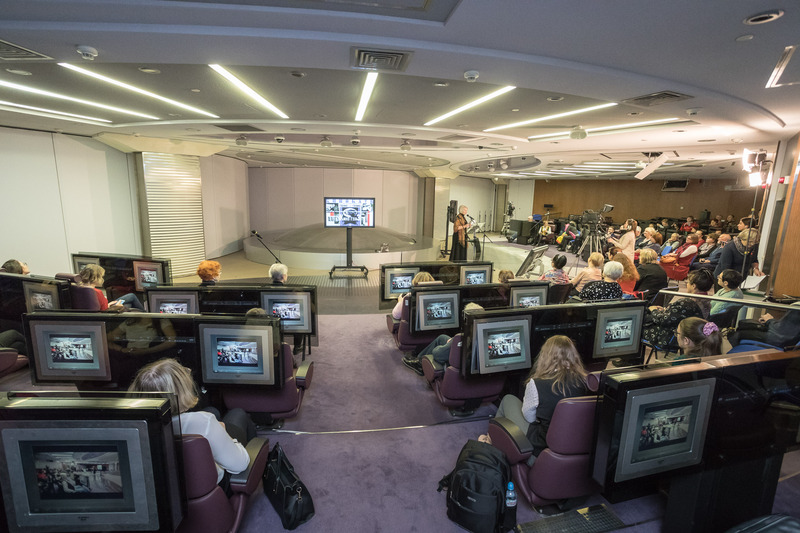 Unhurried, filmed by modest means, deprived of the author's commentary and accompanied by light “impressionistic” strokes of music, the film presented in the Presidential Library takes the viewer to serious reflections on the price of success in “advanced” technologies and on real human values.